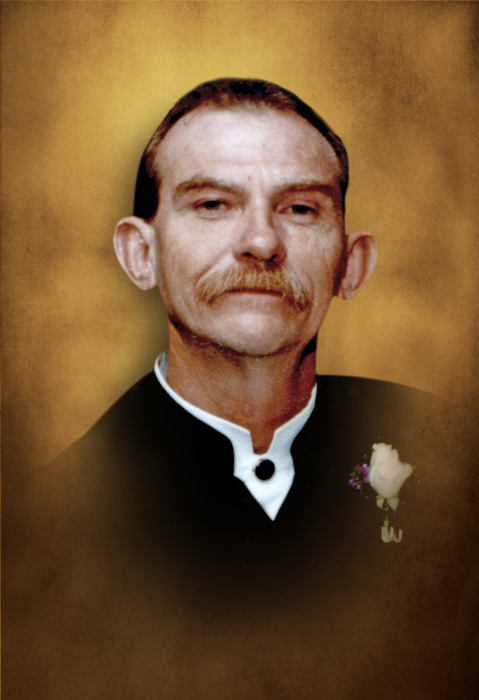 Mr. Dan Truitt Dill, 64 of Hwy 220 West, Lincolnton, Ga. entered into rest on Tuesday, January 29, 2019. Funeral services will be held on Thursday, January 31, 2019 at 3pm at Jones Chapel. Interment will follow in the church cemetery. Mr. Dill, a lifelong resident of Lincoln County, had retired from the GA DOT bridge crew and was a member of Jones Chapel. He was known to never meet a stranger and was an avid Lincoln County Red Devils Fan, win or lose. In the past, he had served as a Boy Scout leader, coached T-Ball and church league softball. His father, Charles Daniel Dill, Sr., and brother, Thomas Hoyt Dill, preceded him in death. He is survived by his wife, Susan Peters Dill; mother, Mary T. Dill; son, Dan T. Dill, Jr.; daughter, Marsha D. Willis and husband Kevin; brothers, Charles Daniel Dill, Jr. and George Dill and wife, Angela all of Lincolnton; sisters, Mary Danner of Washington, Debbie Sherman and husband Lewis of Lincolnton and Peggy Higgins and husband Floyd of Rayle; grandchildren, Gracie Dill and Nathaniel Willis. The family will receive friends on Wednesday evening from 6pm until 8pm at Beggs Funeral, 200 May Ave., Lincolnton, Ga.